Anything boys can do, Naruto girls can do better! One of the most sacred duties of anime is the age old showing of fanservice. Naruto has (thankfully) not skimped out on that over the years. After these hot Naruto girls in the image above finish their hot barbecue, they will show you something else that you will consider just as hot. 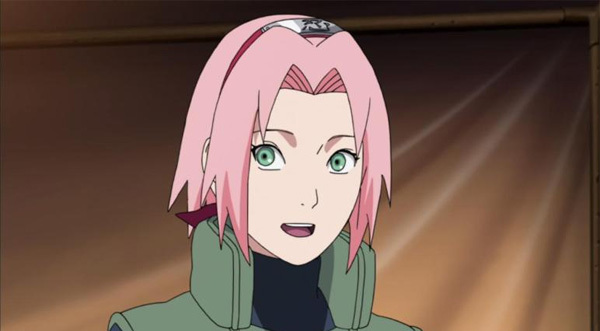 Sakura is the main female character of the series as a member of Team 7 and one of our main hot Naruto girls. Although initially a subpar fighter, her sharp mind leads her to tutelage under the legendary kunoichi Tsunade. Over time, she becomes one of the most talented medical ninjas in the world and uses her intense chakra control to develop superhuman levels of strength. 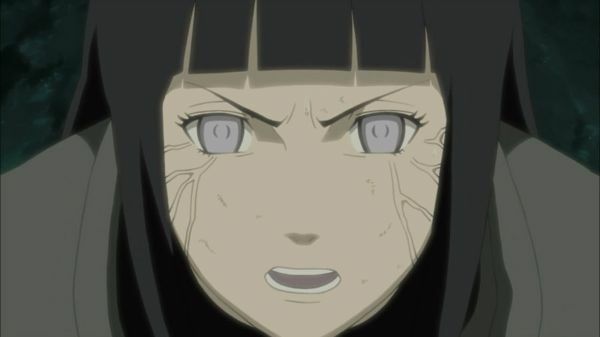 Hinata is the eldest daughter and heiress of her family, the Hyuuga clan, and a member of Team 8. Despite her initial lack of self-confidence, the trials she faces as a ninja allow her to bolster her standing with her family and increase her strength. She wields the Byakugan, a special ninja technique only usable by her family, and goes as far as to develop her own ninjutsu while utilizing this power. With all this on top of her hot Naruto girls figure, a certain someone may find himself returning her affections one day. 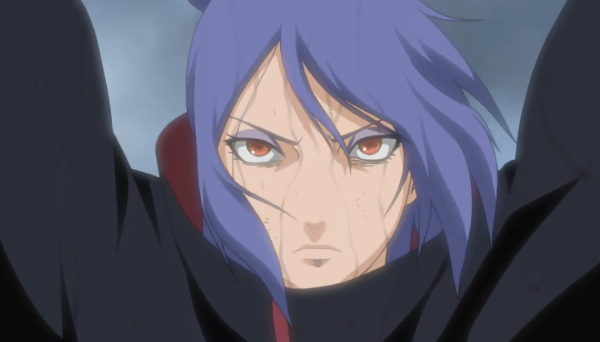 Konan is the sole female member of the Akatsuki and serves as the organization’s right hand, as well as our first villainous member of the hot Naruto girls. Due to her childhood penchant for origami, Konan makes use of ninja techniques that utilize paper in order to fly and make sharp edges for cutting. 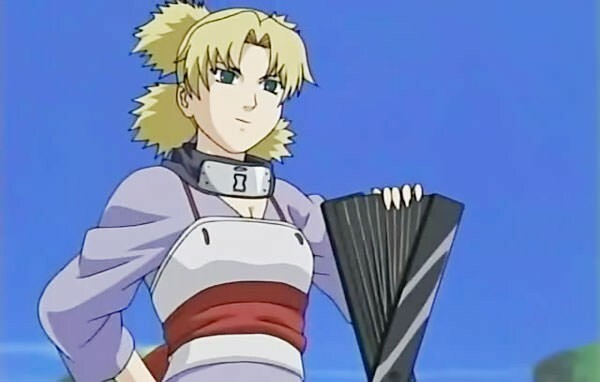 Temari is the oldest child of the Fourth Kazekage and one of the few ninjas to utilize wind ninjutsu. Though stern in battle, Temari also has a softer side and often shows care for others. Her weapon of choice is a giant fan that allows her to fly, shoot wind, or smack people (since it is a person-sized iron stick). 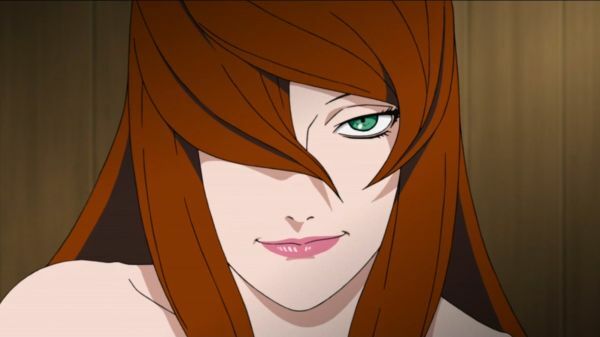 This bad girl turned good girl is one of the hottest Naruto girls on this list. Tsunade is one of the legendary Sannin, three of the greatest ninjas from Konoha, as well as the granddaughter of the First Hokage. She is largely considered to be the world’s greatest medical ninja due to her precise chakra control, which also gives her the ability to use superhuman strength. Despite her youthful appearance, Tsunade is actually an older woman; her advanced regeneration ninjutsu, the pinnacle of her medical abilities, has the side effect of giving her a youthful appearance that ranks her as one of the most sought after hot Naruto girls. Kushina is the mother of the titular character Naruto. 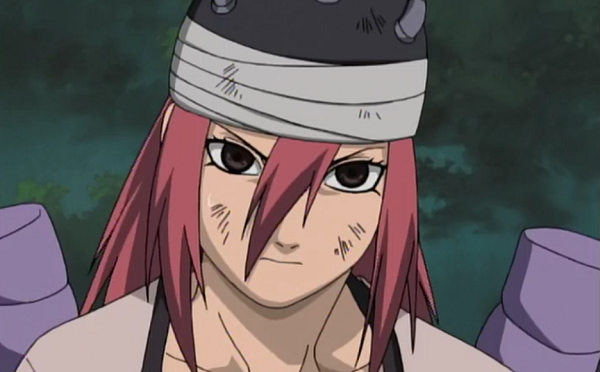 Her ninja techniques and personality are very similar to her son’s, with other characters commenting that she must have passed those traits down to him. 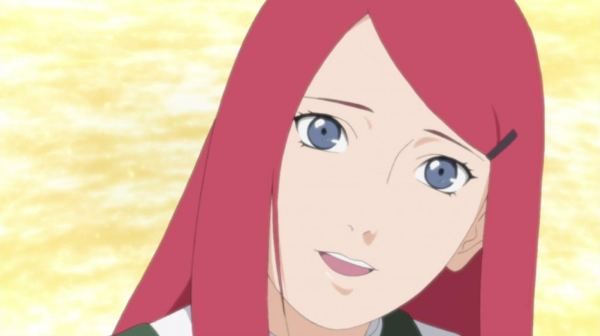 Originally from the Land of the Whirlpool, Kushina later left for Konoha and ultimately married Naruto’s father, who could not help but be dazzled by one of the kindest and strong-willed Naruto girls ever. 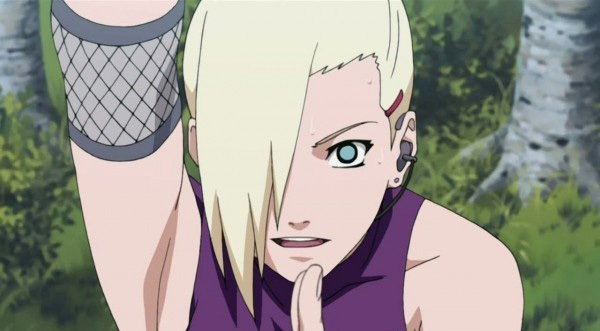 Ino is a member of Team 10 and a close friend of Sakura. Though these two hot Naruto girls initially butted heads due to their looks and competing affections for Sasuke, Ino later served as a mentor to Sakura. Her family possesses ninjutsu that allows the user to control the minds of enemies, allowing Ino to possess her enemy's bodies. Later in the series, she follows in Sakura’s footsteps and becomes Tsunade’s second apprentice, developing skills as a medical ninja. 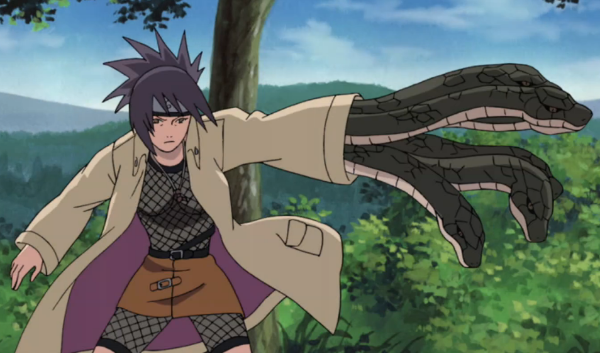 Anko was a student of Orochimaru before the evil teacher defected from Konoha. 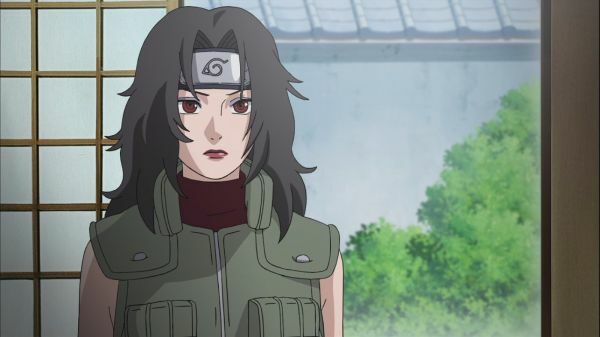 Initially using Anko as a test subject in his experiments, Orochimaru later abandoned her when she failed to have the lust for power he sought in subordinates. Although she strives to maintain a calm, playful, and flirtatious personality, this hot Naruto girl's life goal is to hunt down and destroy Orochimaru at any personal cost. 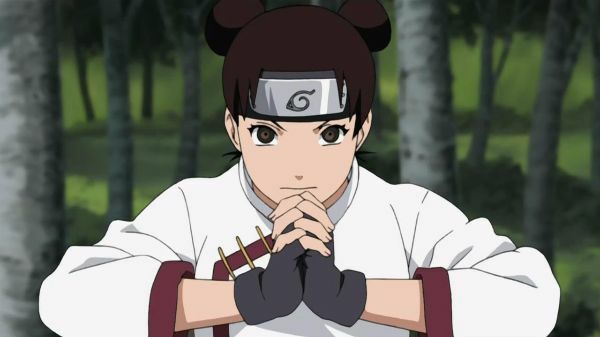 Mei is the current Mizukage, the leader the Kirigakure village. Despite her appearance as a slender young woman and one of the hottest of the hot Naruto girls, she is potentially the most deadly of all kunoichi. She has the ability to spit acid, in both liquid and mist forms, with varying degrees of potency. Her ninjutsu can be weak enough to leave minor burns or strong enough to melt virtually anything when given enough time. Mei is also immune to her own techniques, allowing her to melt foes just as easily as she melts men's hearts. 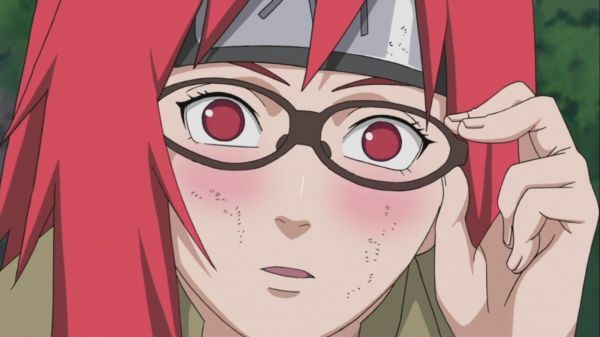 Shizune is the longtime friend and personal assistant to Tsunade as well as the niece of Tsunade’s deceased friend Dan. Though she frequently aids Tsunade with the bureaucracy of running Konoha, Shizune is still a top class kunoichi and the village’s third best medical ninja, behind only Tsunade and Sakura. Though she is a supporting character, Shizune is still too devastatingly beautiful to not make our list of hot Naruto girls. Kurenai is the leader of Team 8 and serves as a mentor to the team’s members, particularly Hinata. 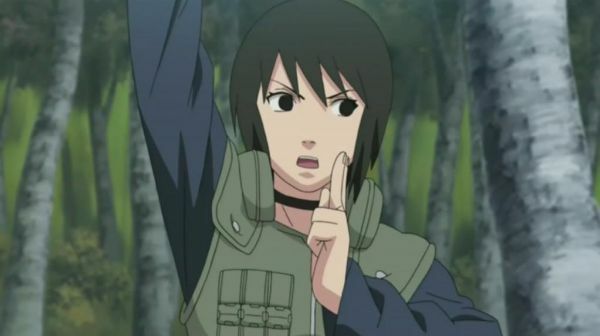 Her specialty is the use of genjutsu, which are special illusion techniques; other genjutsu masters even state that she is one of its most skillful users. She later enters a relationship with Asuma, her childhood friend and longtime crush. Why it took Asuma so long to approach such a beautiful lady, we will never know. Guren is an anime-only character who is featured in the second filler arc of Naruto Shippuden, making her unique among our hot Naruto girls. One of Orochimaru’s top subordinates, Guren possesses the unique ability to use the crystal jutsu. 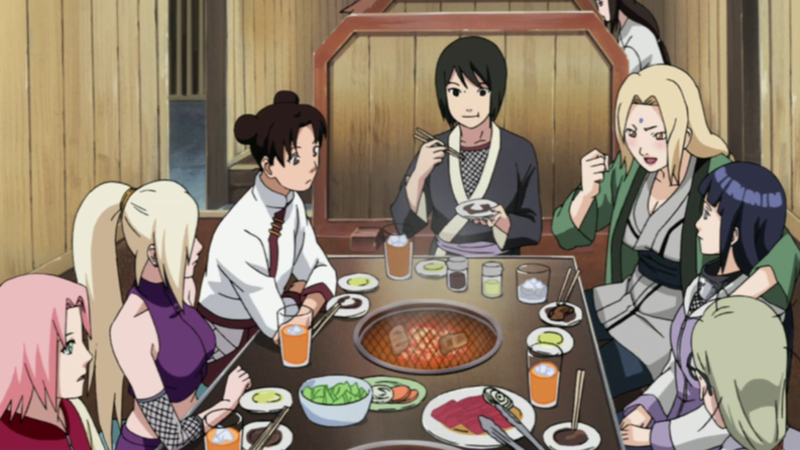 Karin was originally Orochimaru’s assistant and was left in charge of one of his bases during his absence. She was later recruited by Sasuke for her ability to track ninja through their unique chakra signatures. Although normally tough and not afraid to punch people who displease her, Karin’s infatuation with Sasuke also makes her very flirtatious and unafraid to show off her hot womanly features. Tayuya is a member of the Sound Four, Orochimaru’s personal bodyguards, and serves as the second strongest member of the group. 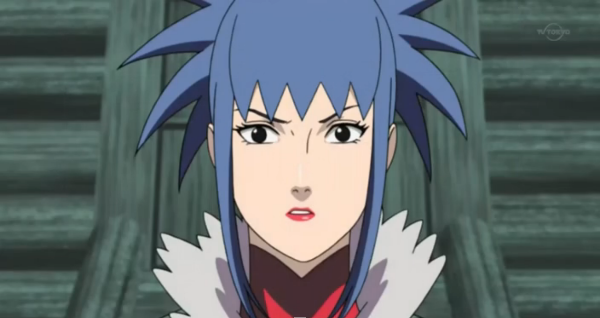 As the group's sole girl, she is also the only one of the hot Naruto girls the team has. In battle, she plays a flute that grants her the ability to summon and control three powerful demons called Doki and she is also capable of performing several ninjutsu that require multiple ninja alongside her fellow Sound Four teammates. The Naruto saga may have come to an end, but its legacy lives on in the hearts of Naruto fans worldwide. Naruto, Sasuke, Kakashi and other iconic characters come to life in this collection of beautiful Naruto cosplay photos - created by fans, for fans! Enjoy this epic revival of our beloved shinobi!